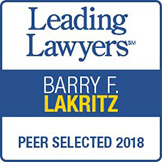 The LaKritz Law Firm was founded by its President and Senior Partner, Barry F. LaKritz in 1982. The Firm is devoted exclusively to representing victims and their families in litigation and insurance claims involving serious injuries and death. The Firm has a diverse attorney and support staff roster, consisting of individuals with varied personal and professional backgrounds. 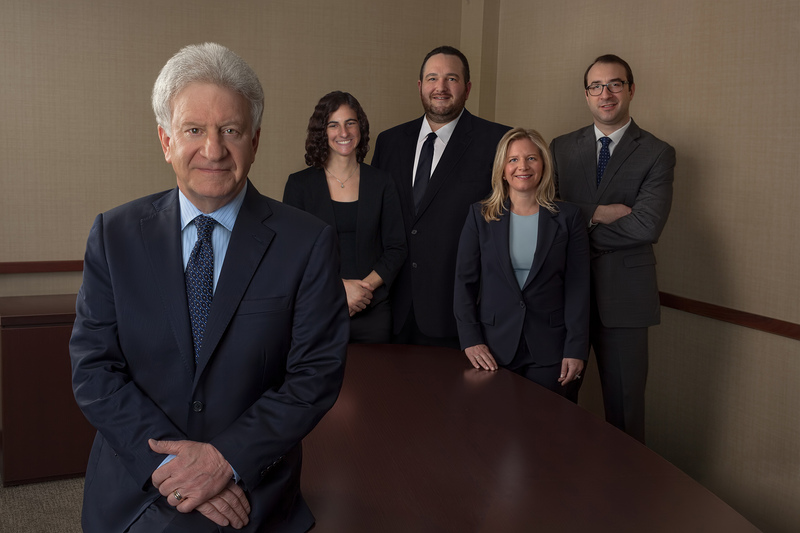 The LaKritz Law Firm has a “client first” approach, and is dedicated to fully and fairly representing clients in a multiplicity of legal settings in both State and Federal Trial and Appellate Courts throughout the State of Michigan. Aside from working to achieve the best possible monetary result for an injury victim, the administrative and legal staff of the Firm is dedicated to making certain that the client is respected, treated fairly and honestly, and in the end, fully satisfied with the efforts of the Firm. The Firm does not charge for an initial consultation, preferring instead to initiate the legal relationship between attorney and client once all the parameters of a potential claim or case are identified. In a typical case, the legal fee charged by the Firm is a one-third contingency fee, in addition to reimbursement of costs which have been advanced by the Firm in prosecution of the claim or case. In such a case, no monetary retainer fee of any type is required. On occasion, other fee arrangements are honored, depending upon the facts and circumstances of a particular claim or case. If a client’s legal need falls outside the scope of the practice, a referral will be made to a reputable outside Firm, with whom the Firm has an established client referral relationship. 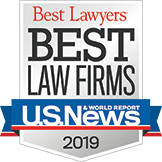 Above all, the LaKritz Law Firm is sensitive to the needs and rights of its clients, and promotes a free flow of information and communication throughout the course of the attorney client relationship. 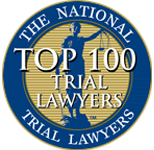 As a testament to the Firm’s skill and integrity, many of the clients on the present client roster are repeat clients, or have been referred by former clients or their family members. The LaKritz Law Firm has achieved multiple six and seven figure settlement or litigation results but has not regularly publicized this track record out of respect for the privacy and dignity of its clients. The Firm generally schedules appointments between 9 a.m. and 5 p.m. (Eastern Time) Monday through Friday, Tel (office): 248.723.4747. Or, e -mail us at any time, to set up your appointment at blakritz@lakritzlaw.com.